The Estonian government decided on Thursday to put the small ferries Abro and Wrangö at the disposal of the municipalities of Saaremaa and Viimsi, respectively, for operating connections with small islands. 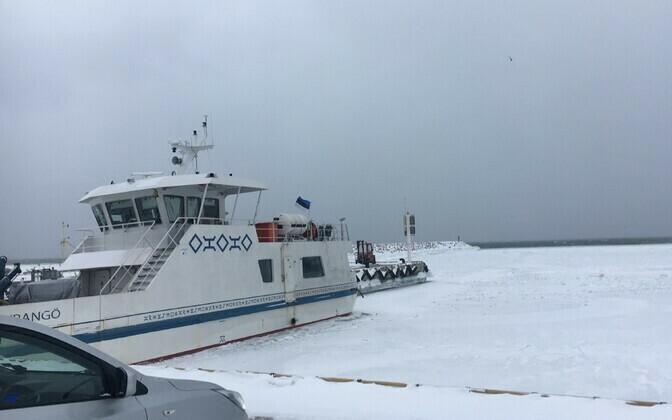 The ferry Abro will be put to use indefinitely by Saaremaa Municipality for operating a ferry connection with the small island of Abruka. As the service is operated by the municipality, the law does not require the conducting of regular procurements for the ferry service contract. 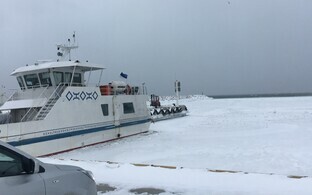 Viimsi Municipality, immediately east of Tallinn, is to operate a regular connection with the small island of Prangli using the ferry Wrangö. The ferry will be operated by an operator to be sought by Viimsi by means of a public procurement. The contract to be awarded to the operator will be concluded for a period of up to five years. The two municipalities are obliged to ensure the preservation of the respective vessels, and cover all costs related to their operation, upkeep, maintenance, repair, insurance and other incurred expenses. 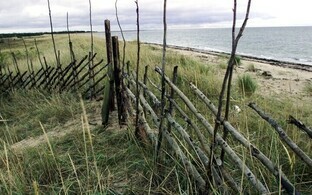 The Wrangö is currently being used by AS Kihnu Veeteed, whose contract expires on Oct. 31.